Hot loading of C++ code during run-time has become a popular technique among game programmers. The motivation for this type of techniques is to shorten the code-compile-verify iteration. If this cycle starts taking too long, all kinds of negative effects can set in (frustration, boredom, disengagement) and productivity goes down rapidly. Compilation time – even a small change in code may trigger lengthy recompilation. 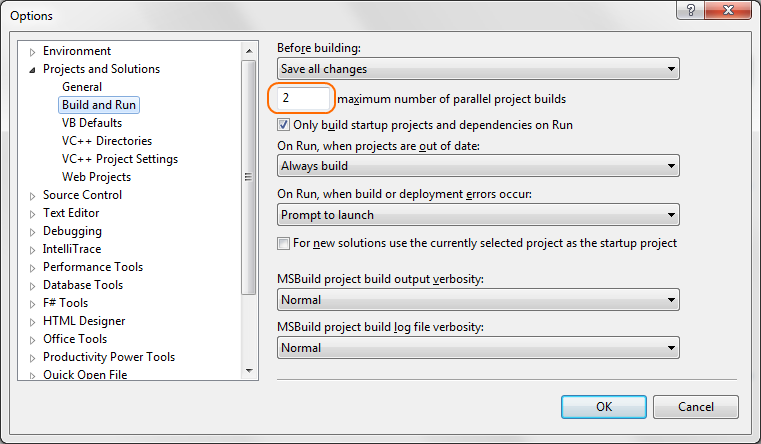 Program state – loading data and calculating complex program state can take a long time. It can be wasteful, having to exit the program, throw away its state, start fresh and try to replicate the previous state, only because of a tweak in code. Traditionally, the go-to solution has been to integrate a scripting language. Without going into much detail, suffice to say this brings a host of new problems: adding a large-ish software dependency, need to write or generate interop code, incompatibilities between the native and scripting language concepts, performance, etc. While traditional scripting is certainly a good choice in many cases, alternatives have popped up, such as visual node graph editors (think Unreal Blueprints). Cling – interactive C++ interpreter and REPL built on LLVM and Clang. Cling can be used either standalone or embedded in a host program. Live++ – run-time hot reloading solution. It can recompile a program or library and hot-patch it in memory while it’s running. While not having to exit my program and throw away its state, I want to compile and run some additional C++ code and allow it to fiddle with my program’s state. Any features on top of that (save for error checking, obviously) would be just added convenience. For example, we could implement a build environment and compiler switches manager. Or watch for changes in the script file and automatically recompile and reload. I think, there is especially no need for any complex data exchange mechanism — something that was explored quite diligently by previous attempts. Let’s just put any shared data structures into a common header and simply include it from the script. Then simply pass a pointer to this structure from the host application to the script. What is behind this pointer, is entirely up to the user. It can be nothing, or it can be a whole game engine with many complex subsystems and interfaces. So I made my own Run-time Compiled C++ library, with minimal features and maximum flexibility. It’s available on GitHub: https://github.com/martinky/qt-interactive-coding. The library is made using Qt. Why Qt? Because Qt is my go-to framework when I need C++ with batteries. I’ll be using the library in my other Qt projects. 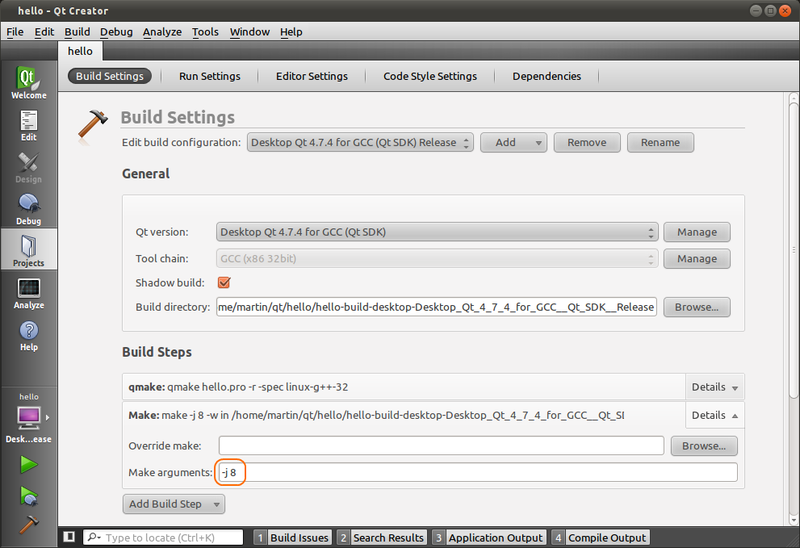 And last but not least: Qt comes with its own cross-platform build system – qmake. By taking advantage of qmake, the library automatically works on multiple platforms, as I don’t have to deal with various compilers directly. We are loading and executing unsafe, untested, native code. There are a million ways how to shoot yourself in the foot with this. Let’s just accept that we can bring the host program down any time. This technique is intended for development only. It should not be used in production or situations where you can’t afford to lose data. Make sure that both the host program and the script code are compiled in a binary compatible manner: using the same toolchain, same build options, and if they share any libraries, be sure that both link the same version of those libraries. Failing to do so is an invitation to undefined behavior and crashes. 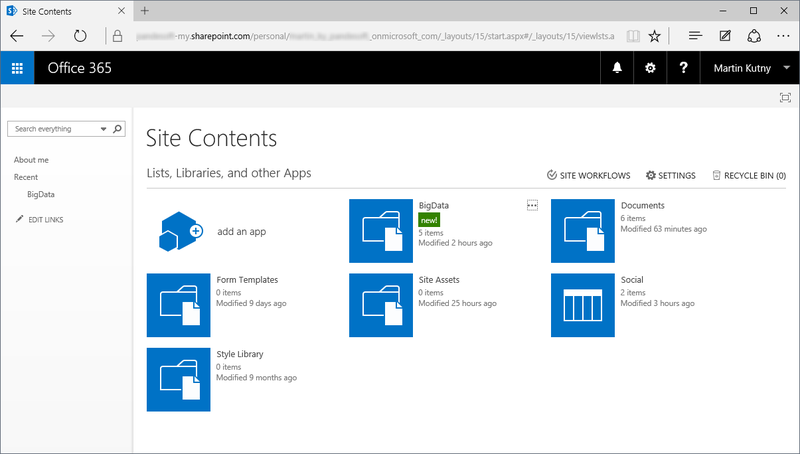 You need to be aware of object lifetime and ownership when sharing data between the host program and a script. At some point, the library that contains script code will be unloaded – its code and data unmapped from the host process address space. If the host program accesses this data or code after it has been unloaded, it will result in a segfault. Typically, a strange crash just before the program exits is indicative of an object lifetime issue. This entry was posted in Uncategorized on July 2, 2018 by martin.kutny. Windows XP has been discontinued and unsupported both by Microsoft and The Qt Company for a long time now. However, in 2018 its install base is still significant, at around 6% of all desktop PC machines. Chances are your customers will require that your product runs on Windows XP, too. Go with MSVC 2017 and use Windows XP targetting. You’ll need to compile Qt SDK on your own, which might be an issue: Qt 4 does not officially support newer MSVC compilers and Qt 5 is dropping Windows XP support. Go with VC 2010, Windows 7.1A SDK and Qt 4.8.x which is the last pre-built SDK that supports this platform. You’ll be stuck with Qt 4, but hey, you are already stuck with Windows XP to begin with. Go with MinGW. You could even build on Linux and cross-compile to Windows. In hindsight, probably the MinGW way would be the easiest, but when targeting Windows, I prefer the native MS compilers, so I chose to go with option #2. Get a Windows 7/8/10 machine, ideally separate machine or a VM, so you potentially don’t mess up your workstation. 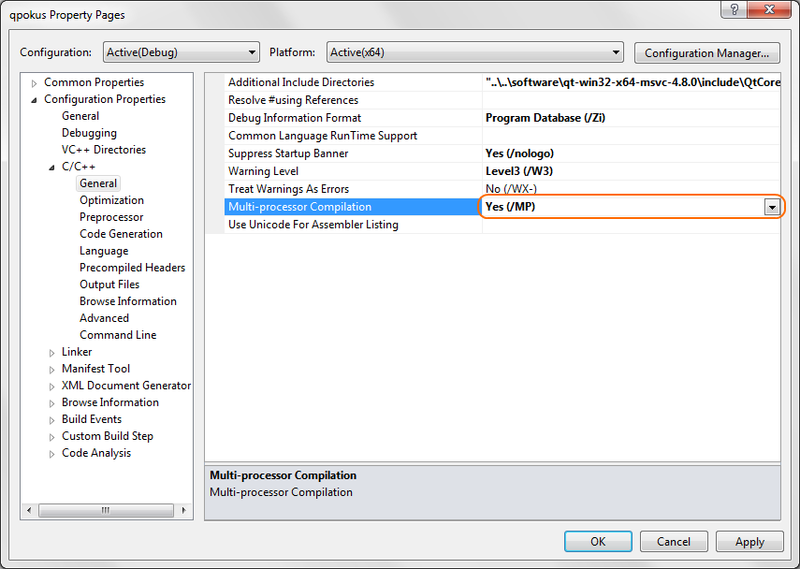 Download and install Windows 7 SDK, which contains the VC 2010 compilers. If you get errors from the SDK installer, see this and this. Uninstalling VC 2010 Redistributable before installing the SDK should fix this. Download and install Update for the MSVC 2010 compilers, because due to a bug in the MS SDK installer they are not installed if you are on a Windows 10 machine. This will get you the compilers in a standalone installer that should work. 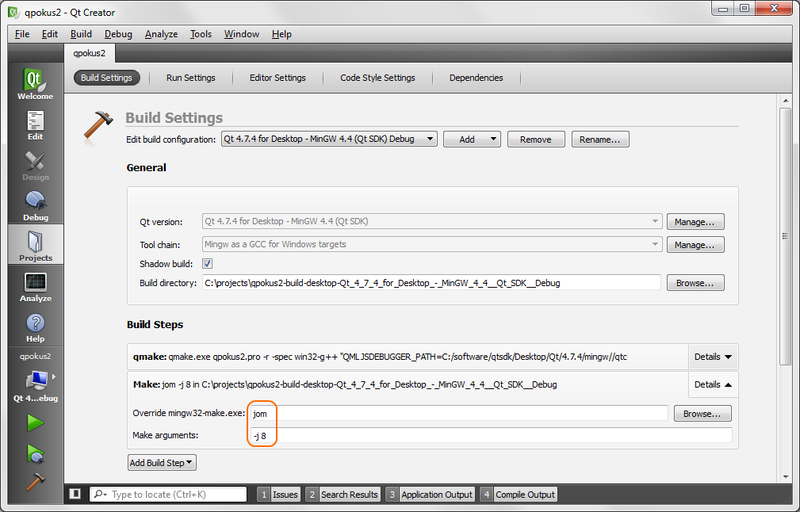 Download and install the latest Qt 4 SDK release for VS 2010. Hopefully the build went OK and you can deploy to your Windows XP customers. In my case however, the build ended up in error – the compiler failed to find several includes: ammintrin.h, inttypes.h and stdint.h. I fixed this by simply “stealing” these files from another installation of VS2012 and copied them over to the VS2010 install dir: to c:\Program Files (x86)\Microsoft Visual Studio 10.0\VC\include\. This entry was posted in Uncategorized on June 18, 2018 by martin.kutny. No matter which client framework is currently in fashion, building an UI on top of HTML is using the wrong abstraction for the wrong purpose. HTML was originally created as hyper-text markup language. Its primary function is to semantically structure and link text documents. Presentation was largely left to the user agent (browser). The user could even configure certain aspects like fonts or colors. Over time, more presentation control mechanisms were added. Today’s HTML, CSS, DOM and JS scripting is a weird mix of text markup, presentation and behavior. With every browser implementing its own subset, in its own way, with its own quirks, the requirement to create documents that look and behave consistently across browsers and platforms quickly becomes untenable. With HTML 5, presentation consistency could be achieved more easily: instead of manipulating the DOM, we can write our own presentation code using Canvas and its imperative graphics API. We can go even more low-level with WebGL. In this case, HTML is not really in use anymore – it serves only as a container in which the Canvas element is embedded. Whether we write our own rendering code or use a Canvas based library, it’s hard to get it right. More often than not, Canvas-heavy websites generate excessively high CPU load. A QML document defines a scene completely and precisely. You can think of it as pure presentation. Nothing is left to interpretation for the runtime. It will look and behave identically on all platforms and devices. Due to the declarative nature of the language, it is easy to imagine what the scene will look like by reading the source code. Under the hood, QML uses a scenegraph engine implemented on top of whatever low level graphics API is available on the platform: currently OpenGL and OpenGL ES on embedded platforms, with Vulkan and D3D12 backends in the works. The engine uses modern programmable graphics hardware and is heavily optimized and CPU efficient, only redrawing the scene when needed. Update (6/2018): It looks like Qt is going to support the WebAssembly platform, so QML in your browser might be a reality soon. Sure there are rough edges right now and the performance is not great either. Let’s see where this goes. This entry was posted in Uncategorized on July 29, 2017 by martin.kutny.